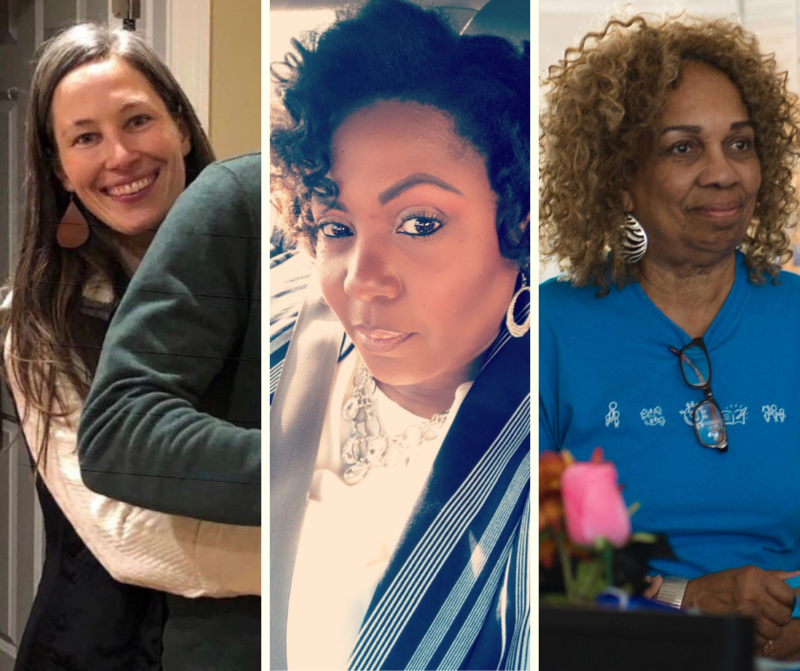 March is Women’s History Month, and at SOS Children’s Villages Illinois, we are privileged to have such incredible women within our staff that are dedicated to making the lives of foster children better and brighter. Three of our women Foster Parents, in particular, were recently nominated by SOS Illinois staff for the SOS Children’s Villages Hermann Gmeiner Academy 2019 Helmut Kutin Award. Not only are they impacting history at SOS Illinois, but they’re also creating a beautiful world of positive change for their communities, the children in their care, their cities, and the world. Having been a Foster Parent for nearly 30 years, Ms. Mildred Moore is the Village elder at 80 years old. She’s dedicated nearly one-third of her life to children that have suffered abuse, abandonment and neglect and is full of life, knowledge and compassion – making her an incredible asset to the Village community and children in foster care at SOS Illinois. Mildred spent many years being a Foster Parent in her home prior to joining SOS Children’s Villages Illinois. It was from this experience that she realized children coming into the foster care system were more behaviorally complex. So when she learned of the SOS Illinois model of care, she knew that living in a Village and having access to the vast resources of other Foster Parents, Village staff, and the programs and services would be the best way that she could help children in need. For the last three years, Ms. Moore has been a Foster Parent at our Chicago Village, located on the south side of Chicago in the Auburn Gresham/Englewood neighborhood, and transforming lives every day. She truly enjoys being a Foster Parent and feels that working with children gives her strength and energy. At an age where many are retired and resting on the fruits of their labor, Ms. Moore states that she has more lives to impact, more things to do, and does not see retirement in her future. Ms. Moore’s numerous years of being a Foster Parent have created an incredible knowledge base for helping children who have suffered different types of traumas. Furthermore, not only has she impacted the lives of children in her care, but nearly all on the Village, as Mildred provides mentoring to incoming Foster Parents on the Village. Her ability to train on child development, alternative disciplinary techniques, and ways to engage children, have given many Foster Parents additional tools to help develop skills necessary to parent successfully. So many of the children Mildred cares for are transformed by her steadfast love, and she stays in contact with the majority of the children for whom she has cared. Once a month, a young woman name Sherry whom Mildred previously fostered, visits her home at SOS Illinois to see Ms. Moore and visit with the children in her care. Sherry enjoys being a part of the Village, and her favorite activity at Ms. Mildred’s home is helping brush and style the children’s hair. This exemplifies that the children Mildred cares for always remain a part of her heart. More importantly, it demonstrates her compassion has influenced the children to live like her and share their hearts as well by giving to those in need. One story in particular is about a young boy, age 10, named Zion. He is the boy in the Village who likes to play outside and keep as busy as possible. Last summer, while Zion was enjoying the warm weather, Ms. Mildred watched him bouncing a basketball. She noted that he had very good coordination and would probably excel at playing team basketball. Ms. Moore found a fall league for Zion to join. When the time came, Mildred transported Zion with his siblings to every practice and was there in the stands to cheer him on at every game. Zion had never received encouragement from his family before, but with Ms. Moore’s support, he played very well during the season. Even today, Zion proudly displays the medal he earned at the end of the season in the family’s dining room for all to see. This was the first time that he had ever earned a medal of achievement. Zion has Ms. Moore to thank because she took the time to recognize a talent in him, as well as gave him an opportunity to cultivate his talent in a structured environment. Mrs. Page has been with SOS Illinois for seventeen years at our Lockport Village. During the past nearly two decades, she has fostered over 40 children and parented sibling groups into adulthood. Terica continually demonstrates her sincere love for the children in her care and upholds SOS Illinois’ mission on a daily basis to unite brothers and sisters in foster care and help them grow into caring and productive adults. She is known for being a support to all other Foster Parents at the Village and gladly extends herself to do so. Terica keeps actively involved and ensures community involvement in many areas. She has established that involvement for children enjoying traveling football and basketball activities. Mrs. Page also spearheads the monthly parent-to-parent meetings, is involved in mentorship with the onboarding of new Foster Parents, and is always readily available to assist with anything regarding projects, staff and children. She is the Godparent/Grandmother of seven of her adult foster children and remains a constant force in their lives. Terica also continues to parent a nineteen year-old mentally impaired adult, whom she continues to teach, encourage daily living skills and ensure quality educational services. Through the guidance of Mrs. Page, her oldest child has successfully transitioned into DCFS Independent Living Program (ILO). He also was able to secure permanent housing and full-time employment at the Lockport Village and continues to strive for excellence as he follows his long-term goal of becoming a police officer. Jenny has impacted the lives of countless children at our Roosevelt Square Village. Her warm, infectious, and persistent attitude toward ensuring that every child in her care is not only able to reach a level of stability, but is able to thrive and tap in into the possibilities that life offers them is a testament to her dedication and love for all children she has come in contact with over the years. Jenny’s impact on her children’s’ lives at SOS Illinois has been most felt in her consistency and stability that she provides them. On top of being kind, caring and warm, Mrs. Wray is passionate about ensuring that not only the children in her care but all the other children as well have the tools and foundations they need to live their best life and dream the impossible. She is purposeful and intentional in the way she cares for the children at SOS Illinois. Jenny lets them know in good times when they experience success and in bad times when they need to be redirected that they are thought about in kind ways, that she cares for them, and that they are loved. Exuding tireless efforts, unlimited energy, and strength in her conviction to see children, no matter their starting, as simply children who are in need of nurturing, love, and the space to be and grow, Mrs. Wray is a perfect example to all that fostering is not just a profession, but a calling. In February, Jenny guest wrote a blog for SOS Children’s Villages Illinois. Her testimony of the aching, rewarding, selfless love she embodied while accompanying youth in her care through family reunification is a wonderful example of her love of and dedication to being a Foster Parent. Jenny has a unique gift of being able to help children identify, access and utilize their coping skills when they become triggered. Through her desire to help children in foster care reach brighter futures and build healthier connections, she’s been able to create an environment where children are opening up to each other and engaging in nourishing sibling relationships. Their grades in school are raising along with their positive behaviors, and it’s all thanks to the tireless efforts of Mrs. Wray. She creates teachable moments from every success and non-success for her children at SOS Illinois to help them understand that winning or losing is not a factor. Rather, it’s living your life from a place of wholeness, fulfillment and love. The Helmut Kutin Award recognizes extraordinary performances of SOS Children’s Villages co-workers who directly work with foster youth and families. Extraordinary performances are matched with the impact on the life of program participants. If you are passionate about creating stable homes and environments for children in foster care, we invite you to apply to become a Foster Parent with SOS Children’s Villages Illinois. Not only is it a rewarding experience for future history makers like yourself, but it brings incredible impact and positive change for the futures of so many youth today. 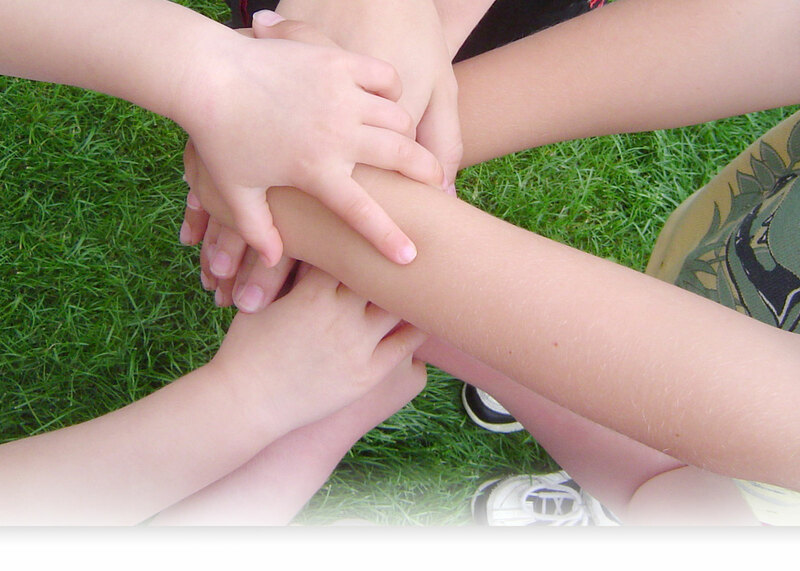 Learn more about becoming a Foster Parent with SOS Illinois.